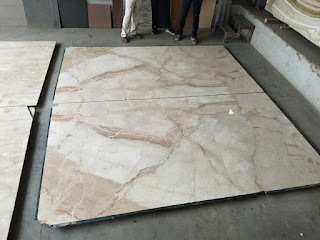 Rameshwaram Marble this post takes you back to the basics and tells you everything you need to know about building materials used in Indian homes. This time, we give you a comprehensive list of things to keep in mind while choosing marble for your home and we compare two popular options: Indian marble and Italian marble. First, let’s understand the basic difference between Indian and Italian marble. 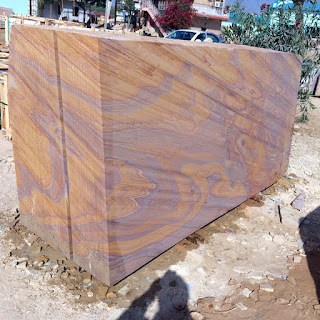 What is Indian and Italian marble? 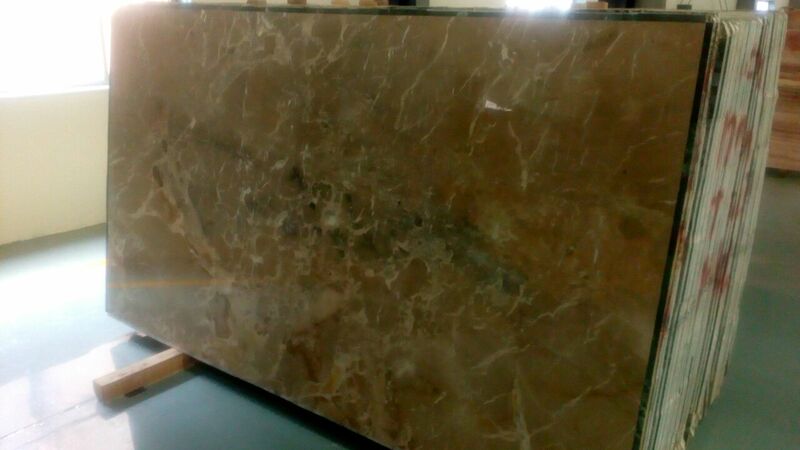 Indian marble: It’s quarried extensively in North India making it a cost-effective choice available in a wide variety of colors and textures. 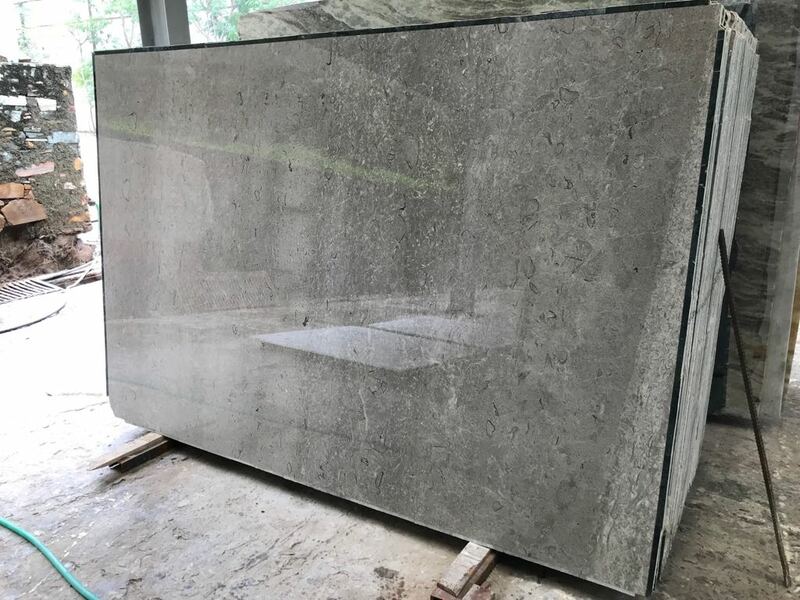 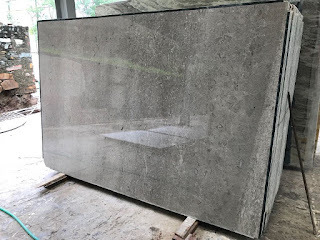 Italian marble: Widely appreciated for its high lustre and imparting visual appeal to the area where it’s used, Italian marble is quarried in Italy and is now easily available in India as well. 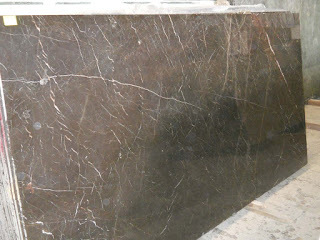 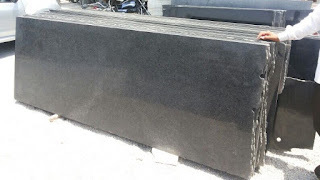 *Onyx marble which gets its name from the thick bands of alternating color, etc. 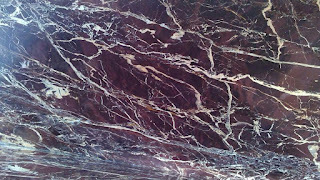 Indian marble – While the cost of marble varies from city to city and vendor to vendor, Indian marble starts from as low as Rs. 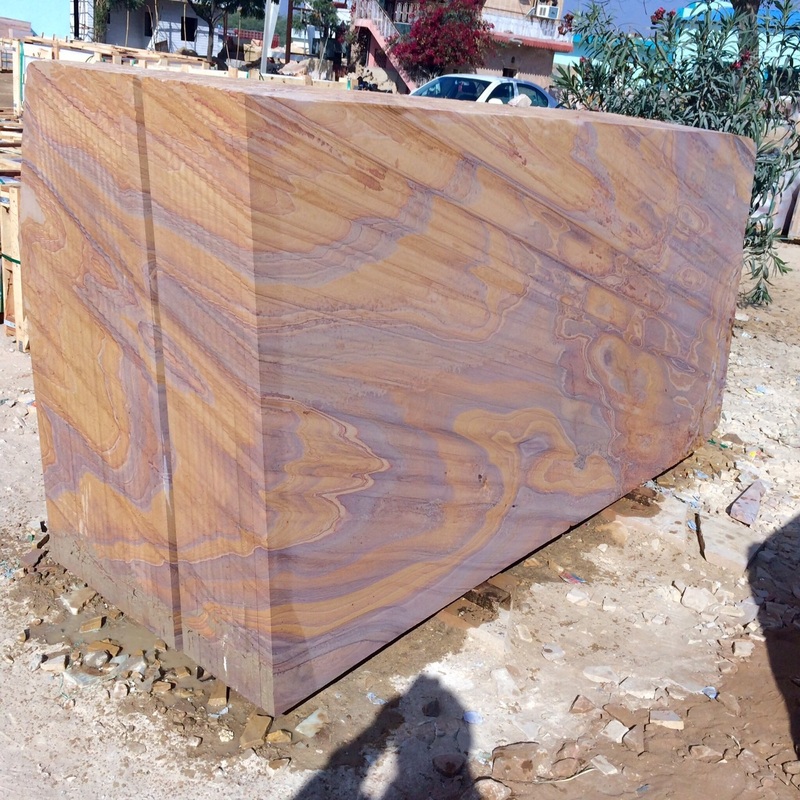 50 per square feet for some varieties of Indian green marble and goes up to Rs. 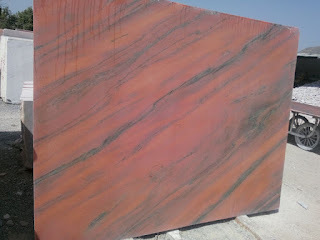 250 per square feet for other varieties. Italian marble – Italian marble is available is a huge variety, and prices start from Rs. 350 and goes up to Rs. 5000 per square feet, and sometimes more. 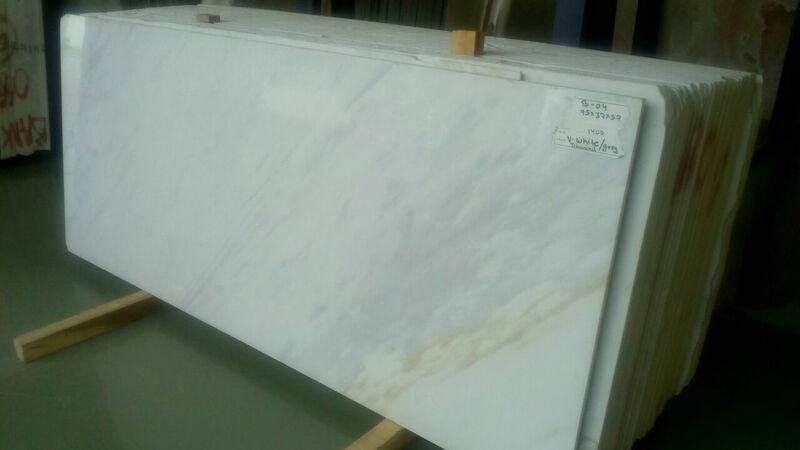 The cost of laying both Indian and Italian marble are almost the same, which is between Rs. 100-300 per square feet. Laying marble involves creating a base of cement and river sand before placing the marble slabs and therefore is labor-intensive. 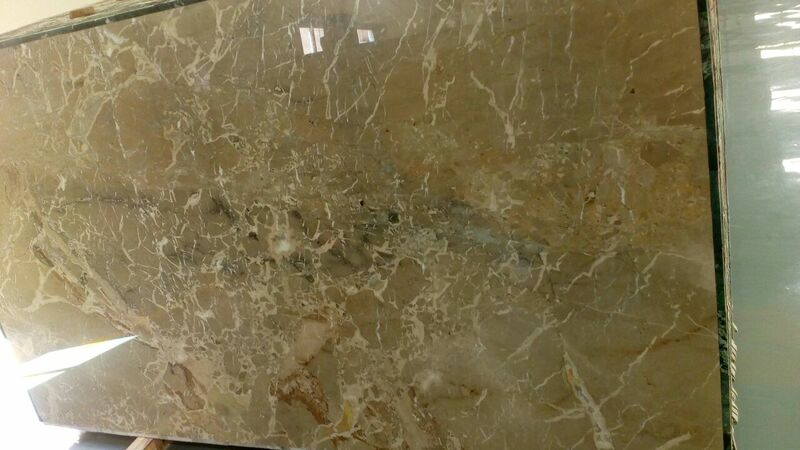 Indian and Italian marble have their pros and cons, as listed above, but it’s best to choose what suits your needs. 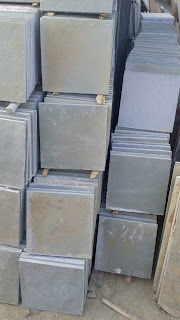 While building or renovating your home, you may have a particular finish in mind and a budget to follow. 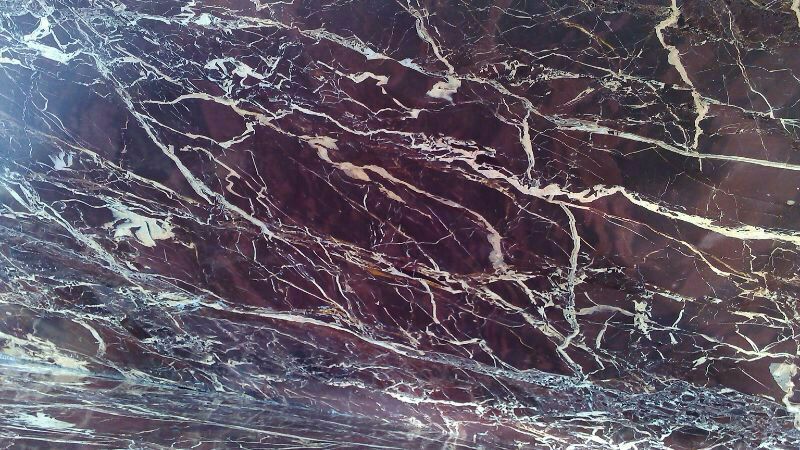 By keeping these points in mind, you can easily select the right type of marble for your house.